The quiet period for Legacy Housing (Nasdaq: LEGH) is set to expire on Jan. 8, 2019. The expiration of the quiet period will allow the underwriters of the IPO to release detailed analyses and reports and to make recommendations per SEC rules. The release of the underwriters' reports could cause a temporary price increase, and we recommend that risk-tolerant investors consider buying shares ahead of the IPO quiet period expiration on January 8th. 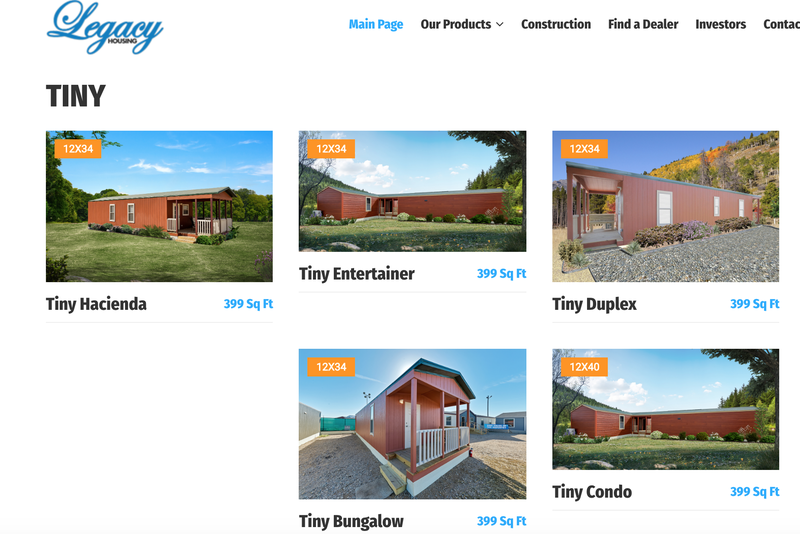 Legacy Housing Corp. manufactures, sells, finances, and distributes tiny homes and manufactured houses through a network of stores throughout the U.S. It is the fourth largest company in the U.S. that produces manufactured homes. The homes range in price from $22,000 to $95,000 and in size from 390 square feet to 2,667 square feet. Legacy Housing reports that it sold 3,274 sections in 2017 and 3,045 sections during the first nine months of 2018. Legacy Housing priced at $12 after setting a price range of $10.75 to $12.75. During its market debut on Dec. 14, the company's stock closed at $12.10. LEGH reached a high of $12.5 briefly on Dec. 17 before falling back to close at $12.20 that day. LEGH has a return from IPO of -.01%. Legacy Housing Corporation's predecessor company, Legacy Housing LTD., was founded in 2005 by co-founders and co-chief executive officers Curtis Hodgson and Kenneth Shipley. 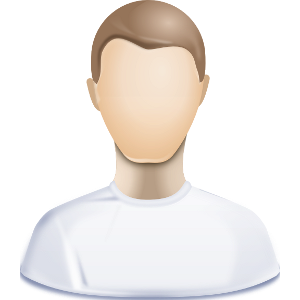 Co-CEO Hodgson completed his Bachelor of Science in engineering at the University of Michigan and his Juris Doctor at the University of Texas. Hodgson has owned and managed multiple manufactured housing companies over the past 37 years. Co-CEO Shipley co-founded Legacy Housing together with Hodgson in 2005. He has more than 30 years of experience in the manufactured housing industry. He has also owned and operated Bell Homes, a manufactured housing retailer since 1981. Jeffrey Burt is the chief financial officer of Legacy Housing and joined the predecessor company in 2010. Before joining the company, Burt served as the CFO and vice president of Kohner Properties from 1993 to 2009. Burt earned his Bachelor of Science at the University of Illinois and his Master of Business Administration from the University of Notre Dame. Disclosure: I am/we are long LEGH.